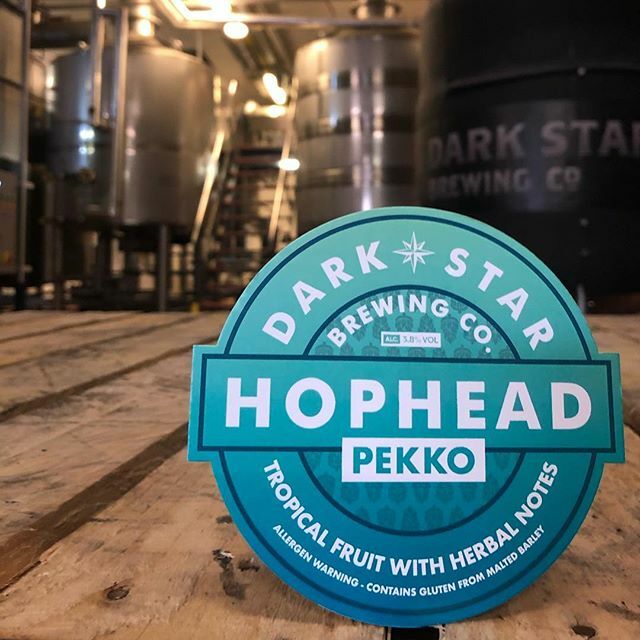 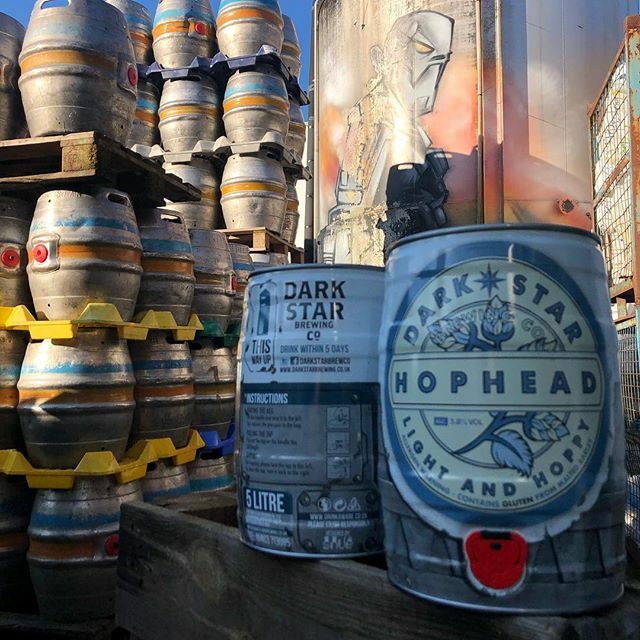 Dark Star Brew Co Beer Range - Dark Star Brewing Co. Historically, we've never made things easy for ourselves. 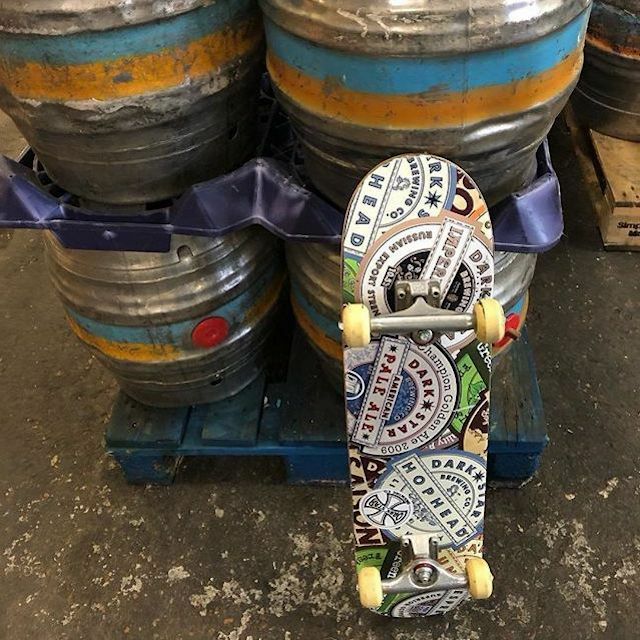 We started life back in 1994 in the cellar of a pub in Brighton with a brew kit marginally bigger that that used by an enthusiastic home brewer. 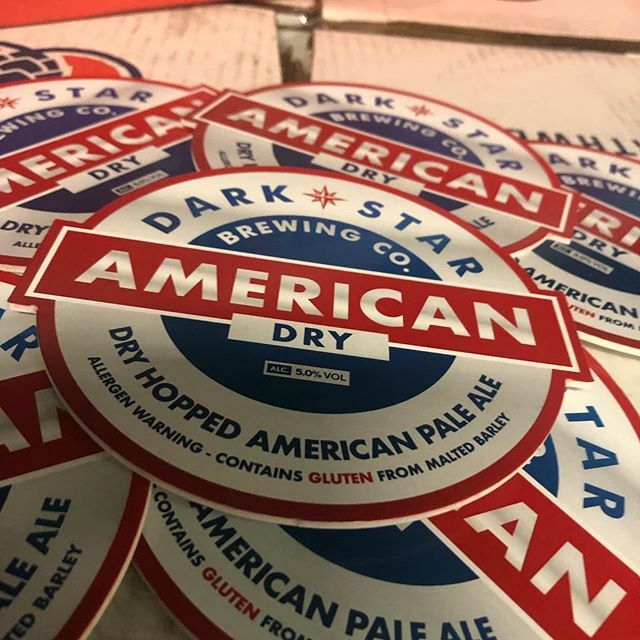 Our love of American hops has shaped the beers we've become known for, started when one of our founders returned from a business trip across the pond with a suitcase full of hops - he did well to get through customs frankly. 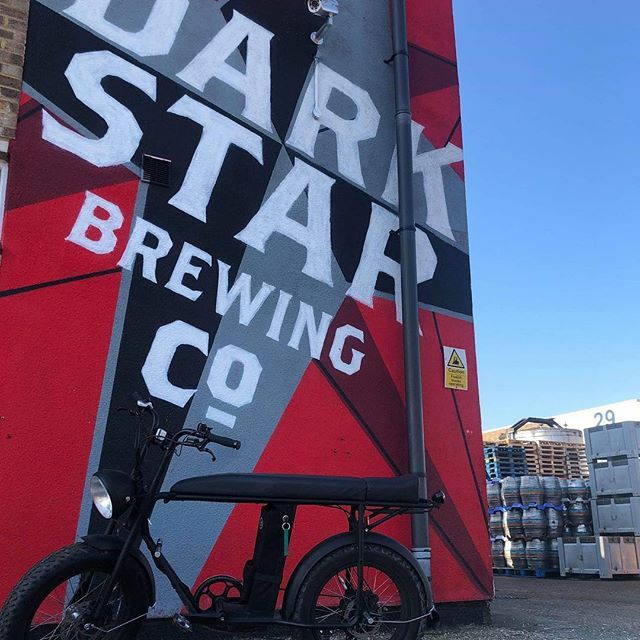 We're a bit bigger than that now and use a few more hops, but our free spirited and experimental nature, still very much holds true.